In Christchurch city you may be reminded of a genteel English town, with its botanical gardens, meandering river, punting, trams, cathedral and stone buildings. You can also experience the sights and sensations of Antarctica at the International Antarctic Centre, go hot air ballooning, take a harbour cruise and ride the gondolas. 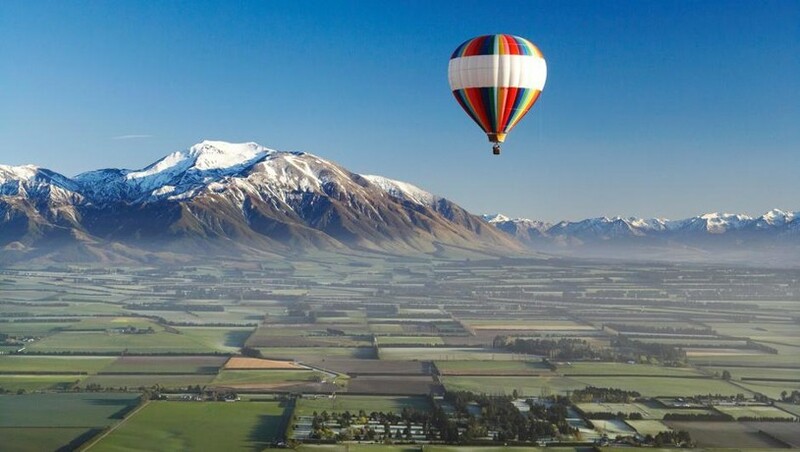 Within easy reach of Christchurch are ski fields, Kaikoura where majestic whales feed off the coast, the historical French settlement of Akaroa, Hanmer Springs, and the scenic Tranz Alpine railway across the Southern Alps.